W. W. Norton & Company, 9780393338096, 190pp. 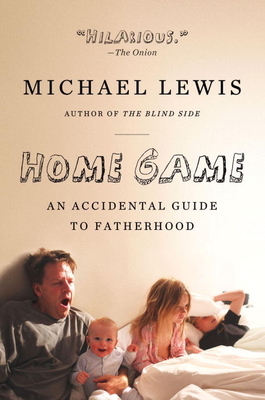 When Michael Lewis became a father, he decided to keep a written record of what actually happened immediately after the birth of each of his three children. This book is that record. But it is also something else: maybe the funniest, most unsparing account of ordinary daily household life ever recorded, from the point of view of the man inside. The remarkable thing about this story isn't that Lewis is so unusual. It's that he is so typical. The only wonder is that his wife has allowed him to publish it.